Causes matter, but people matter more. Ideas and opinions matter, but people matter more. If you must disrespect others because of what you believe in, you’re veering into dangerous territory. Good people can disagree, and any belief that doesn’t acknowledge that sits on a shaky foundation. Don’t let your beliefs and opinions isolate you. 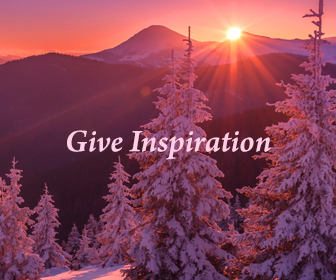 Let them inspire you to connect in positive, helpful ways. Vilifying others is never an effective way to garner their support, respect or cooperation. Instead, seek and embrace opportunities to work toward a common good. Find good, practical ways to make a positive difference for those who agree with you and for those who don’t. As well-intentioned as any cause may be, what matters more is the quality of life all people lead. Look beyond the causes, opinions, beliefs and differences. Offer value, act with respect, and give love to people no matter what.